It’s no secret that I love fall. I refuse to put up any Christmas decorations until the days after Thanksgiving. I like to decorate my house inside and out with fall leaves, pumpkins, and scarecrows. 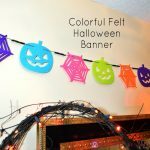 My home decor already uses a lot of orange, red and yellow, so fall decor fits in naturally. I guess some of that mentality has carried over to my crafts because my mind is definitely still on leaves, not holly. Not yet anyway! This is especially true for my dining room table. 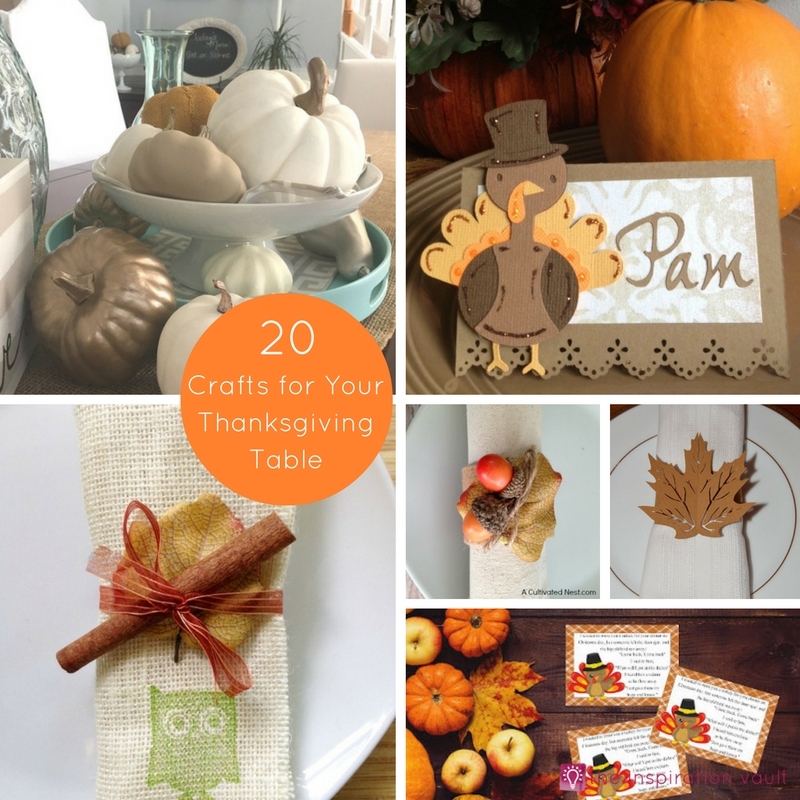 So, I’ve curated this fun list of 20 Crafts for Your Thanksgiving Table that you and your family can make together. 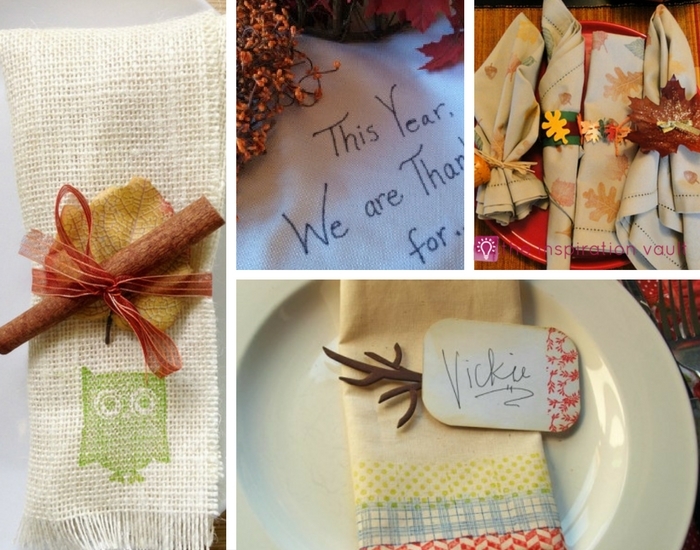 I absolutely love fabric napkins and tablecloths and if there is any holiday when you want to bring out your nicer linens, it’s Thanksgiving. A lot of times, however, solid, muted colors need a little more of a creative flair. 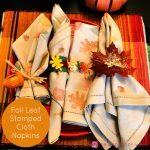 You have to see all these stamped fabric napkins plus a new, special tradition for your tablecloth for inspiration. Now that you’ve crafted your napkins and tablecloth, you need some nice, handmade napkin rings to compliment them. 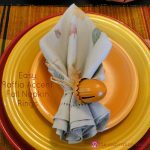 You can find loads of videos on YouTube to help you learn how to fold your napkins to best suit the type of napkin ring you choose. 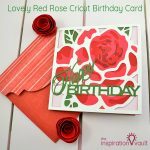 From rustic to sparkly, you have so many options to suit your personal style and decor. Which of these suit you more? If those napkin rings aren’t your speed, check out these other fun designs. Your table may not be as formal or you may have some crafty kids to help you out, if so, these napkin rings will fit the bill. 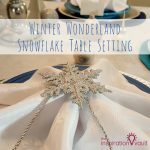 At any rate, your guests will be impressed with your handmade touch to the table setting. 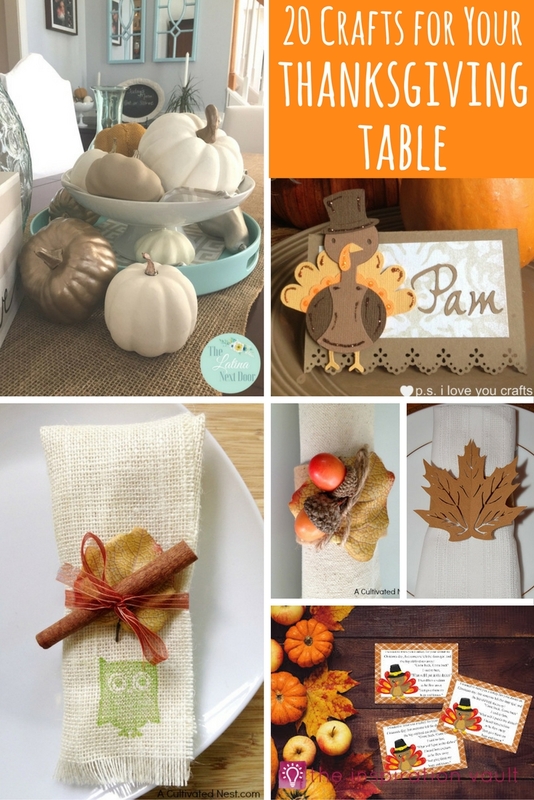 You don’t have to have loads of guests to justify making place cards for your Thanksgiving table. 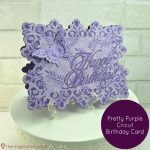 Whether posh or whimsical, they are a fun way to dress up your table and can add that special personalized touch. 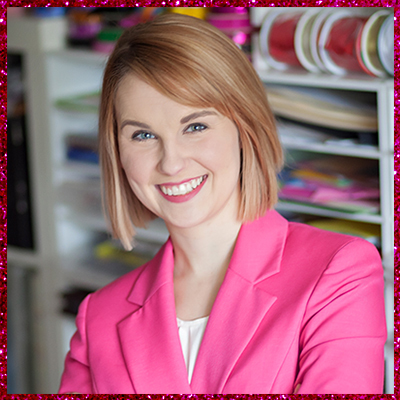 People love to see their names written or typed out and place cards will make them feel extra welcome. 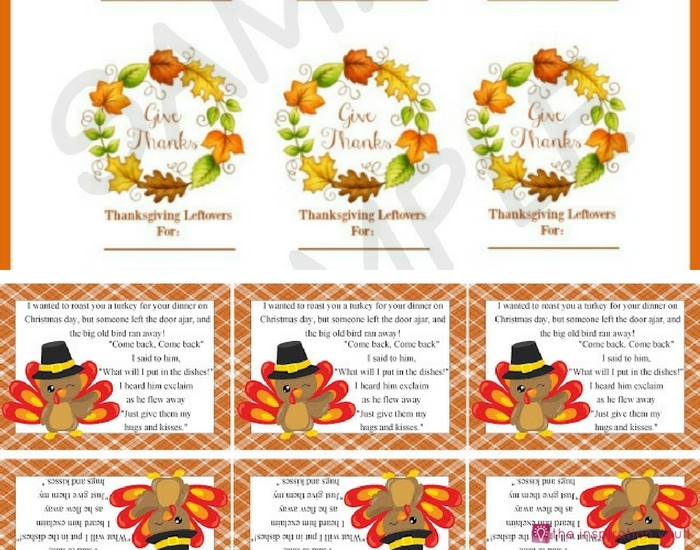 If you don’t want to assign seats or use names, you can write seasonal sentiments to put everyone in the Thanksgiving spirit. 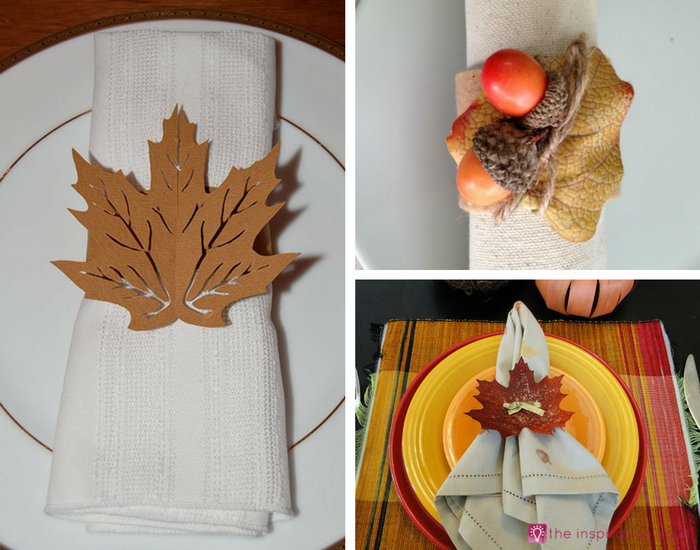 You definitely want to have a fantastic centerpiece or tablescape for your Thanksgiving table. You don’t have to spend a ton either to make it look like something Martha whipped up. 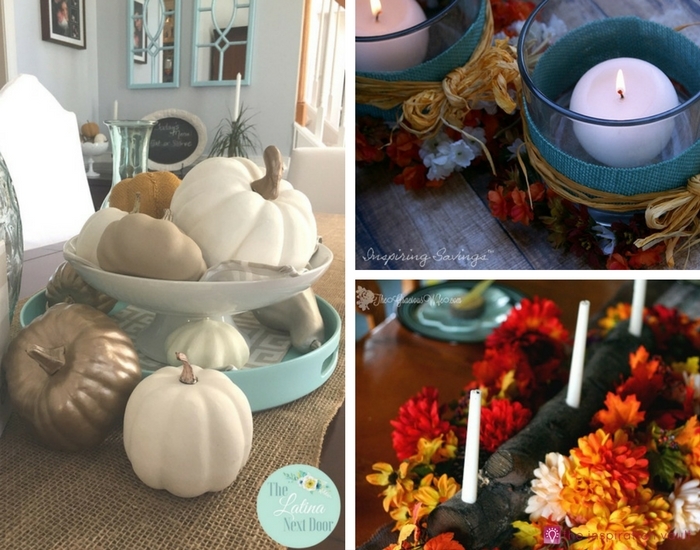 Yami got the pumpkins for her centerpiece from Dollar Tree, it just takes some paint and imagination to transform them into the perfect centerpiece for her decor. Okay, maybe calling it the aftermath is a bit dramatic, but I know what my kitchen looks like after cooking Thanksgiving dinner. If you have guests coming over and don’t want to eat the same food for a week, chances are you will send them home with leftovers. 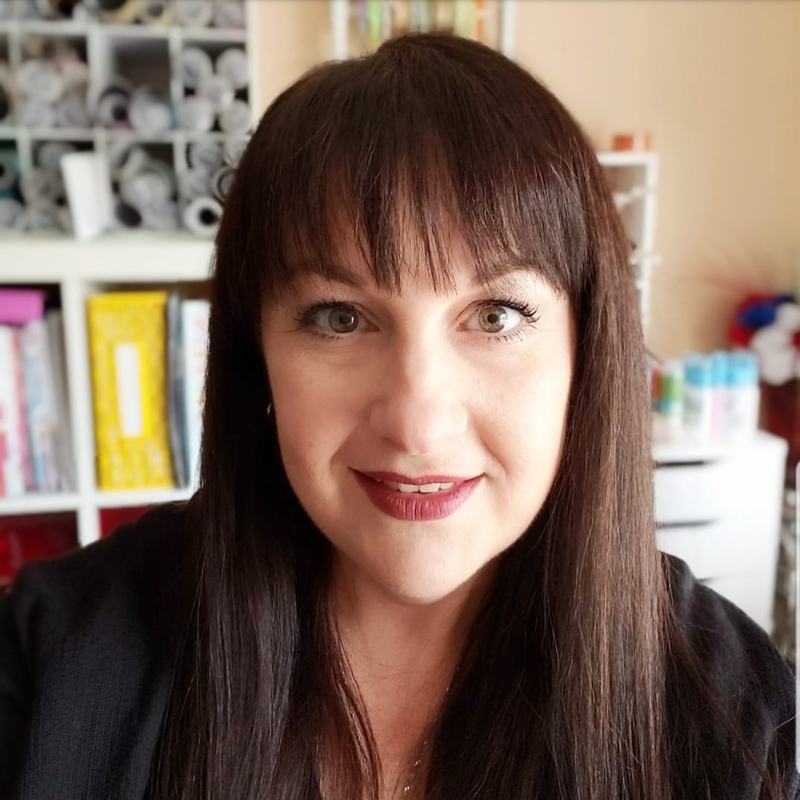 The printable tags below are perfect and much more handmade than a Sharpie scribble, lol. 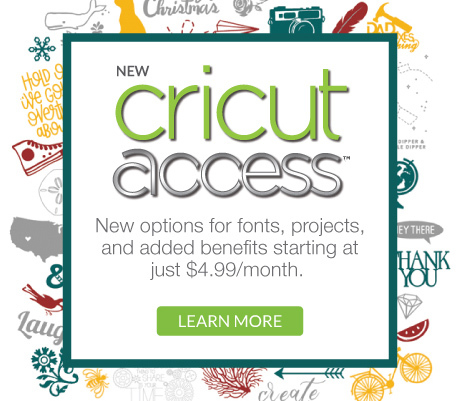 You can also slip in a sweet, printable poem as a thank you for their company. Chances are, you’ve already been planning your Thanksgiving menu, and possibly how you will decorate your table. 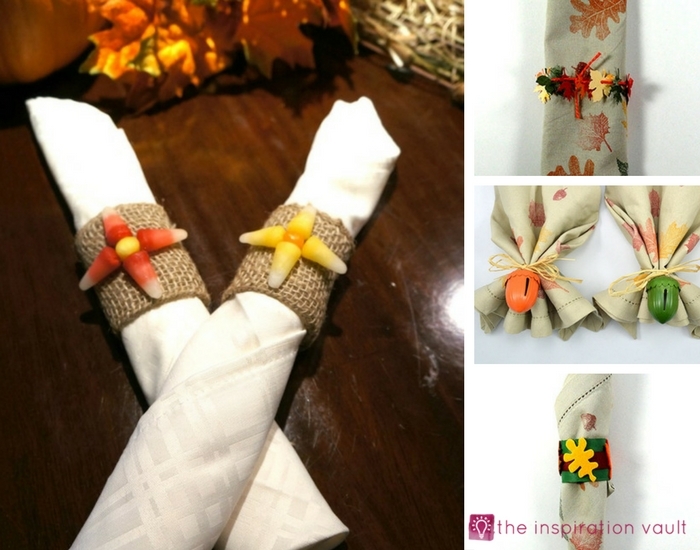 Now, you’re loaded with inspiration from our 20 Crafts for Your Thanksgiving Table to make some of your own napkins, napkin rings, centerpieces, place cards, and more. 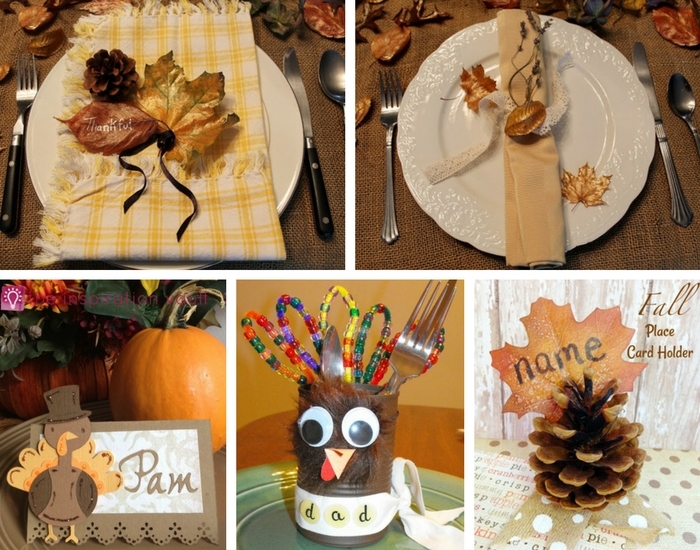 How will you decorate your Thanksgiving table?